This Diwali, POGO is getting super filmy with Lights Camera Holiday! Tune-in everyday at 10am until November 04, 2013 for the best, funniest and most adventurous movies. There’s more! 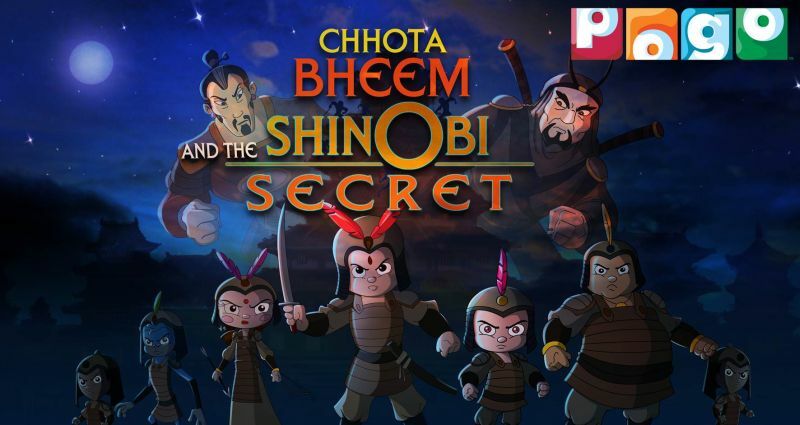 Chhota Bheem fans are in for a ginormous treat with the premiere of a new movie called Chhota Bheem and the Shinobi Secret on November 03 at 12pm. In this movie, Chhota Bheem must travel to Japan to help his friend save his kingdom from the siege of an evil Emperor and save the clan! Last but not the least, to make this season truly spectacular, POGO is giving kids the chance to win some amazing prizes like Digi-Cams, Smartphones, etc. by participating in the Zabardast Diwali Contest every day, 10 am onwards.